The Christie LX37 projector is not being produced anymore. Comments: Extensive connectivity options and versatility in mounting orientations provides easy integration while motorized lens shift and optical/digital keystone allow you to place the projector anywhere in the room. 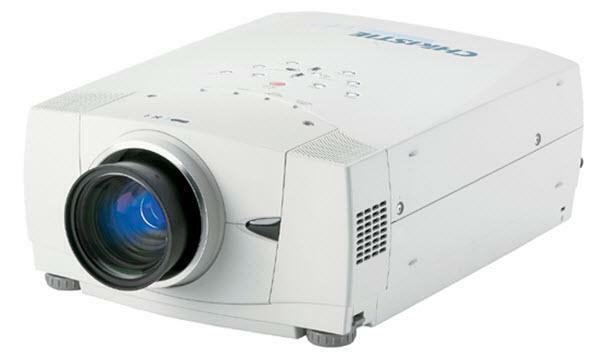 The Christie LX37 projector was manufactured by Sanyo as the PLC-XP50L.